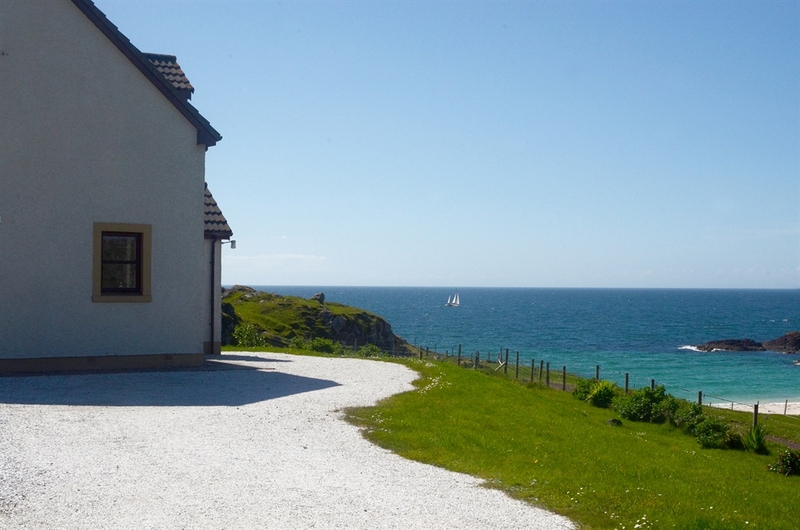 Large modern holiday cottage overlooking beautiful white sandy beach. 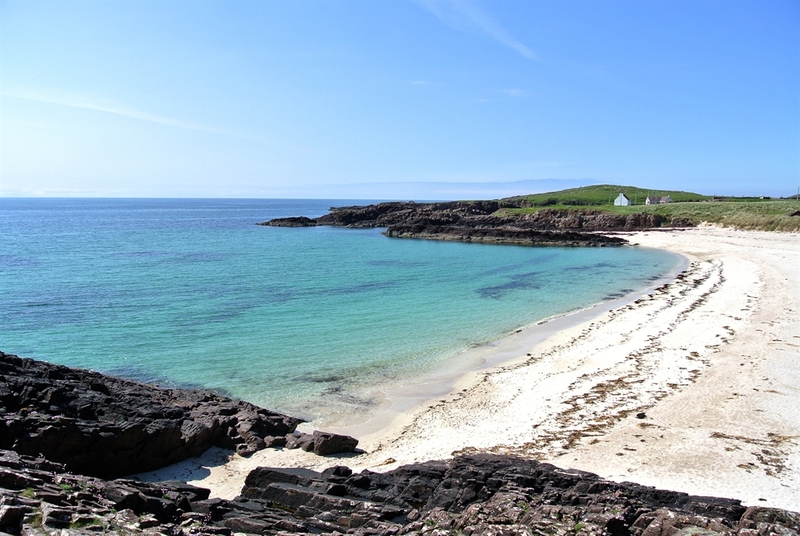 Perfect holiday destination for families and friends to enjoy walking, climbing, fishing, water sports or just relaxing and taking photographs of the stunning views. 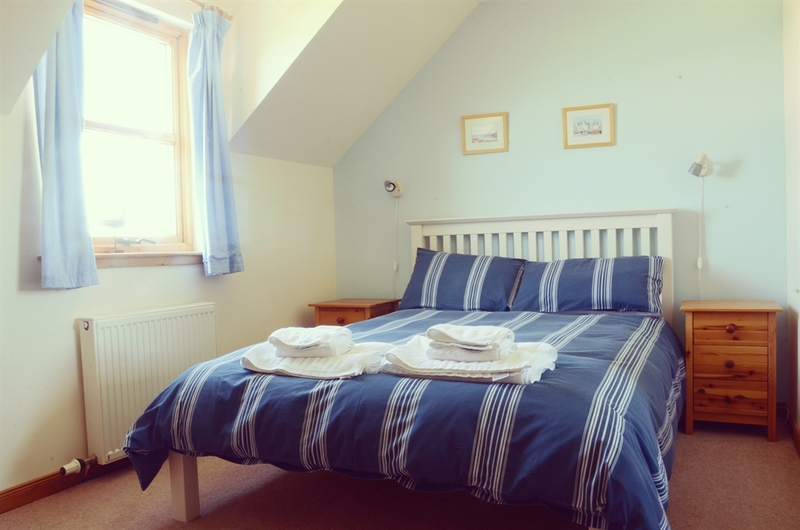 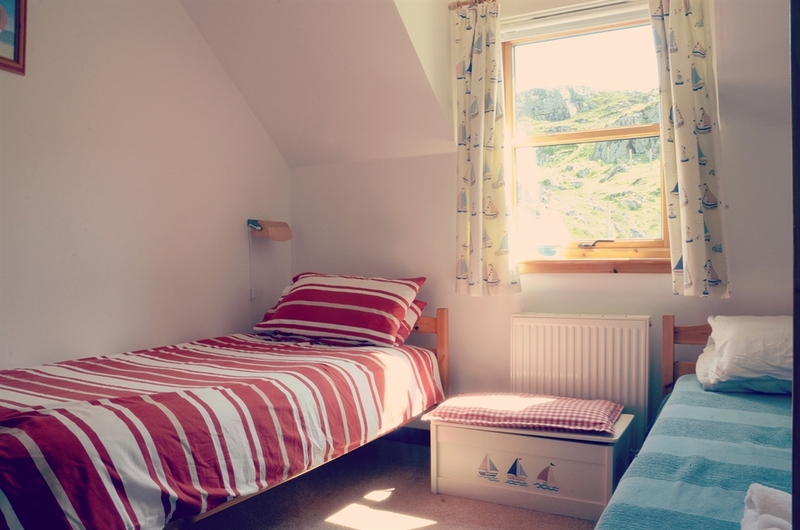 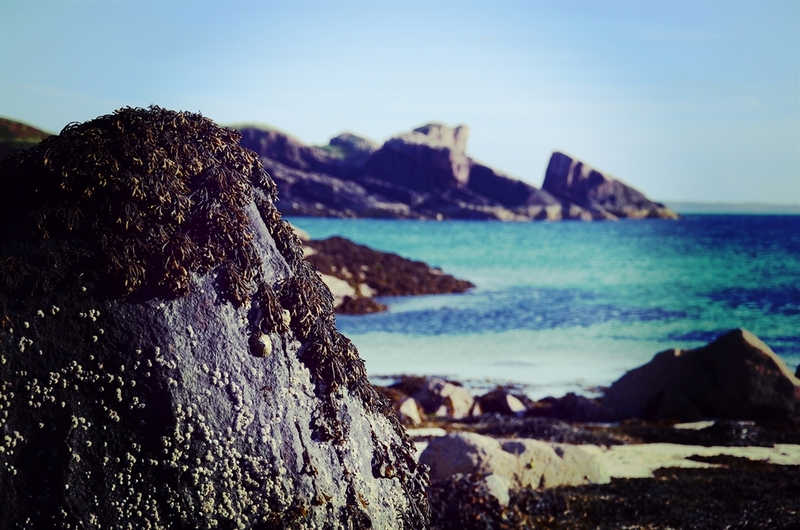 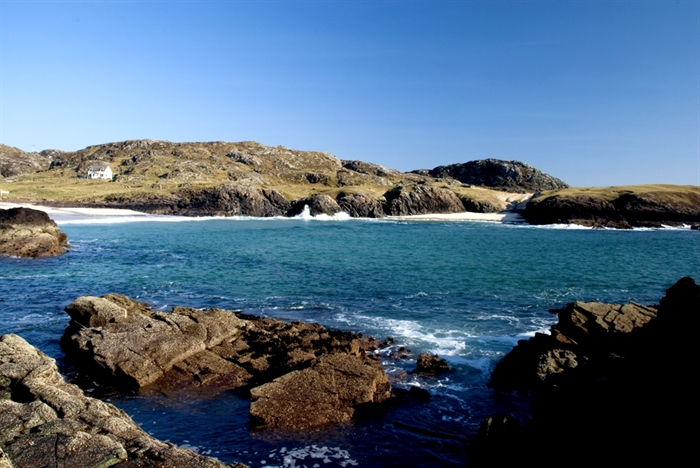 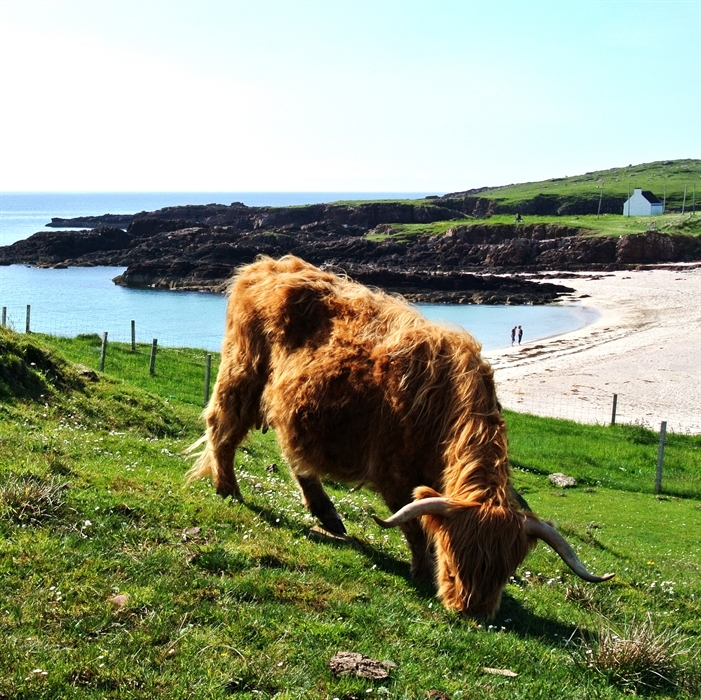 Nestled into the hillside overlooking the beautiful white sands of Clachtoll beach, Tigh na Craig is a bright and spacious holiday cottage, welcoming you from the moment you arrive. 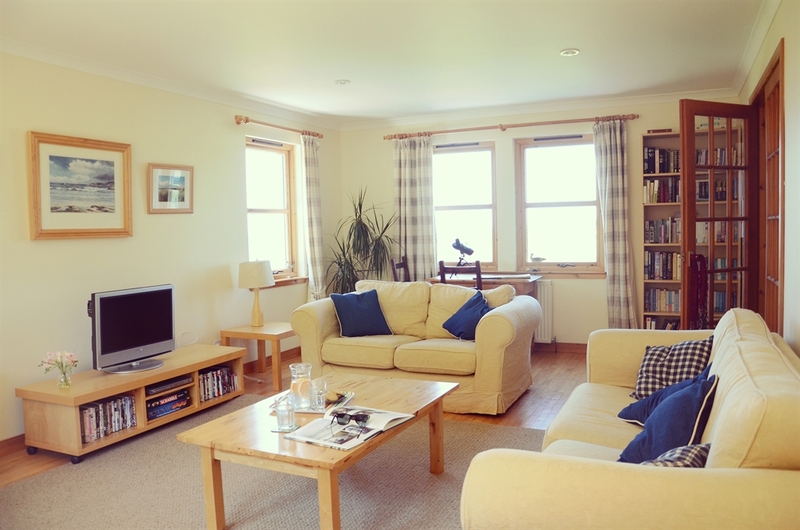 Accommodating up to eight people, the house offers an ideal base for family holidays or perfect for those seeking a cosy getaway. 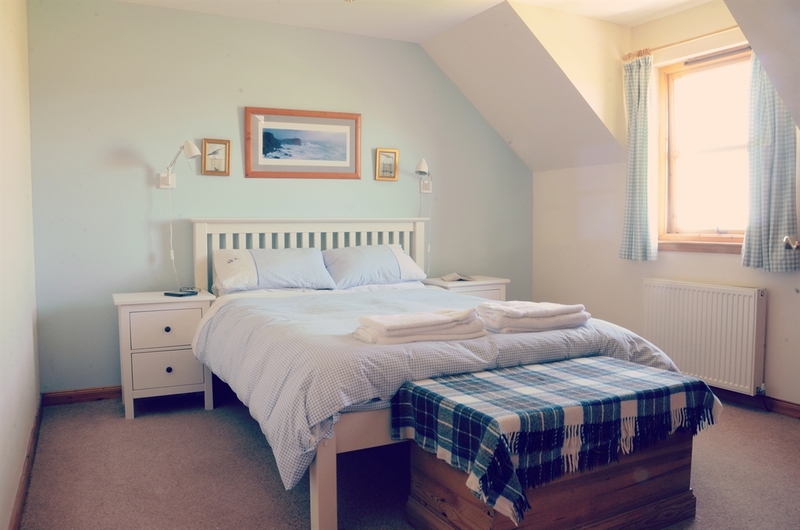 Fall asleep to the sound of waves in either the master or double bedrooms that enjoy stunning views of the bay. 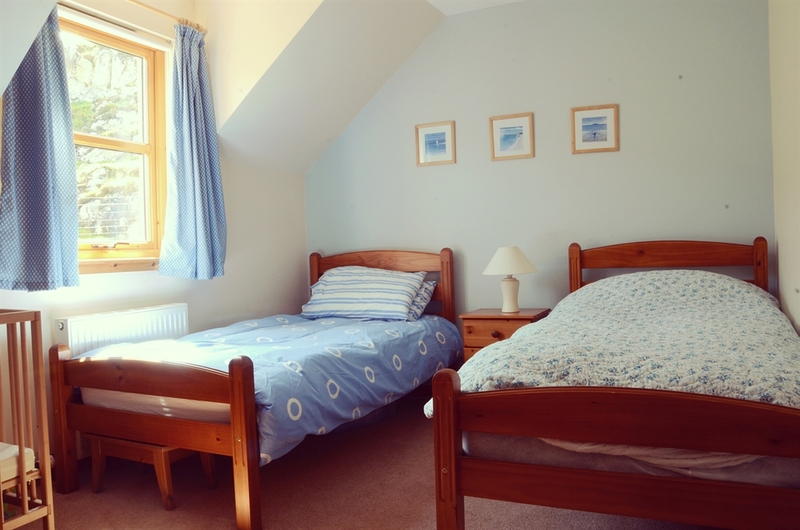 Two twin bedrooms benefit from the morning sun and together with a family bathroom make up the first floor. 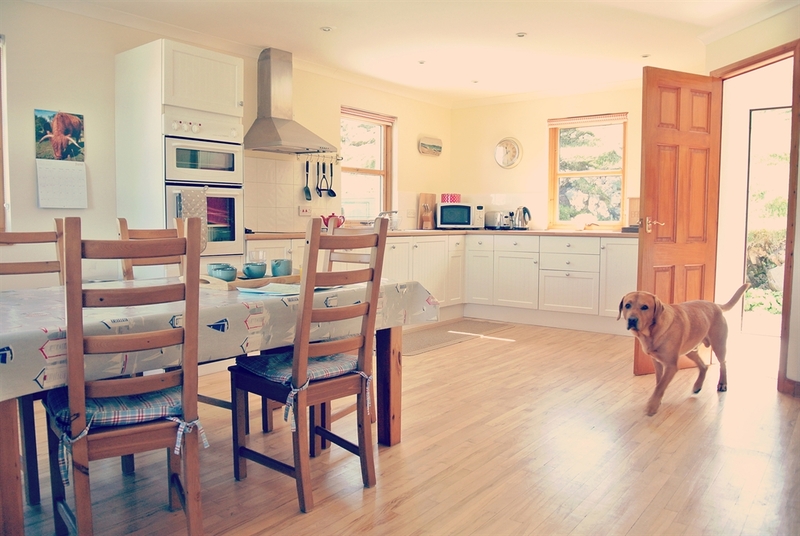 Downstairs the large dining kitchen is well equipped for all your needs. 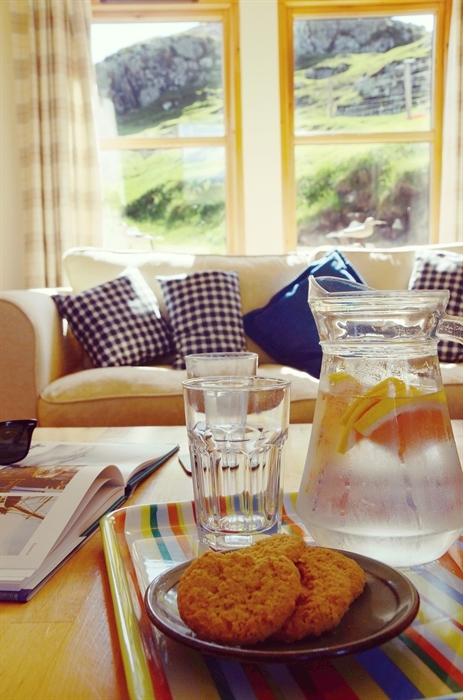 Make yourself comfortable in the spacious lounge, enjoy a selection of games, films and books or simply gaze out to sea. 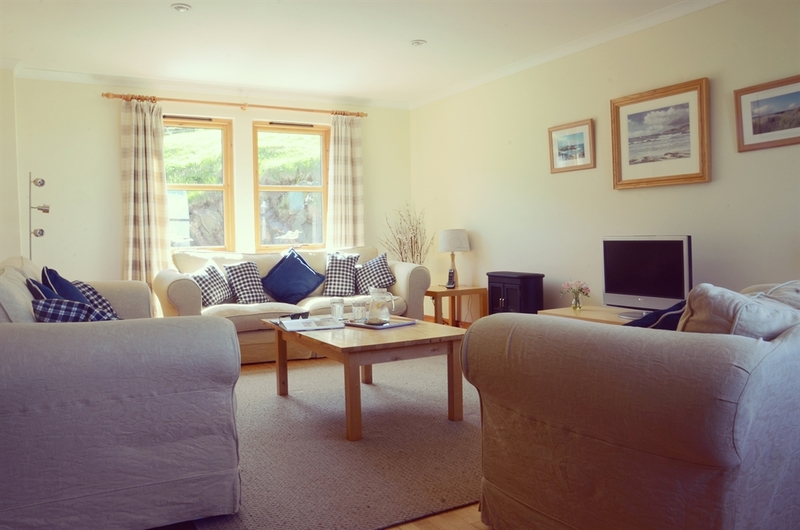 Located six miles from the fishing port of Lochinver, Tign na Craig is easily accessible from the road with ample parking and the enclosed garden is ideal for children and dogs. 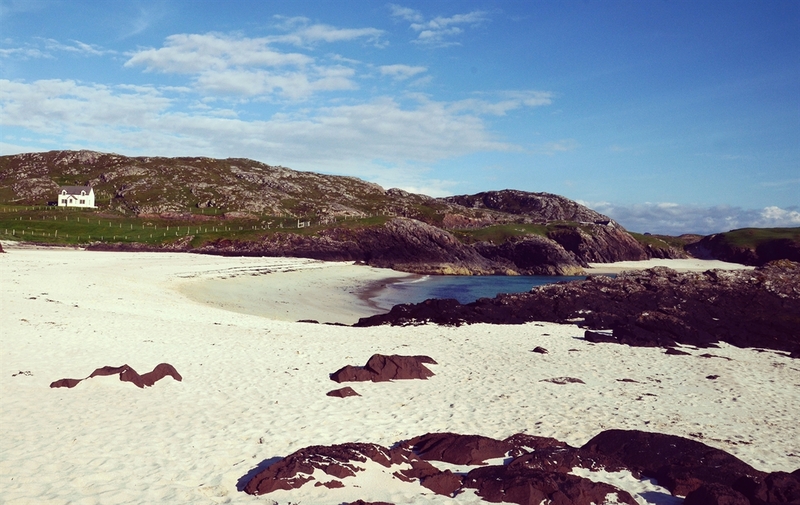 Exit the side gate and you’re only a short stroll down to the spectacular beach.